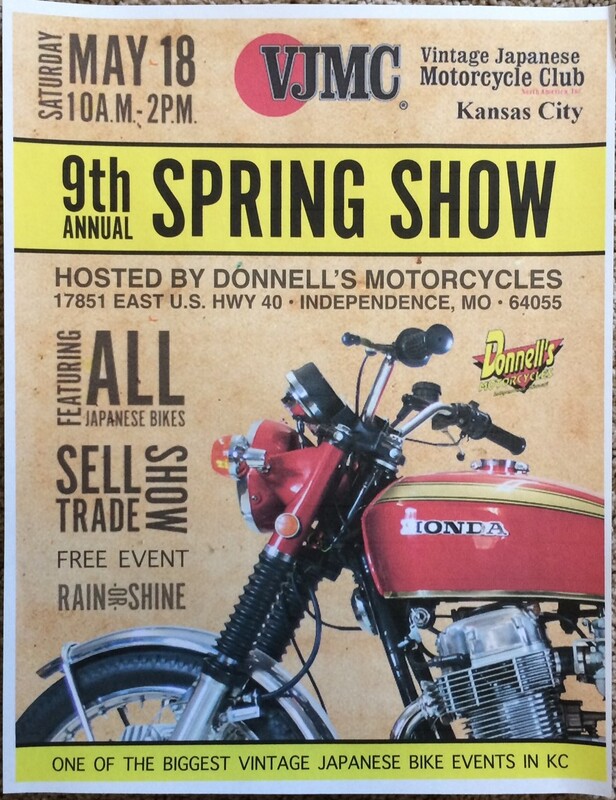 This is the Kansas City Chapter of VJMC’s premier show. 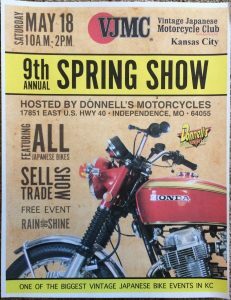 The largest vintage Japanese motorcycle show in the Midwest. The event is free and no pre registration necessary.